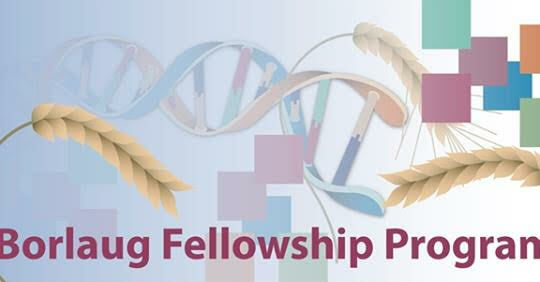 The Borlaug International Agricultural Science and Technology Fellowship Program promotes food security and economic growth by providing training and collaborative research opportunities to fellows from developing and middle-income countries. Borlaug fellows are generally scientists, researchers, or policymakers who are in the early or middle stages of their careers. Each fellow works one-on-one with a mentor at a U.S. university, research center or government agency, usually for 8-12 weeks. The U.S. mentor will later visit the fellow’s home institution to continue collaboration. Fellows may also attend professional conferences and events within their field, such as the annual World Food Prize Symposium. 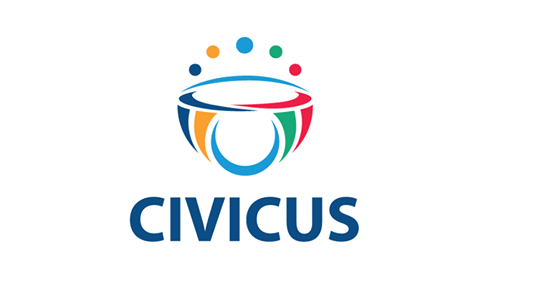 CIVICUS network are looking for a young, dynamic and organized intern to coordinate the 2019 Youth Assembly and to engage the CIVICUS youth community online and during the event. Up to USD$1,200 Stipend available. The International Human Rights Training Program (IHRTP) is an internationally recognized intensive three week training program. It is the only training in the world specifically dedicated to building the capacity and skills of human rights educators. 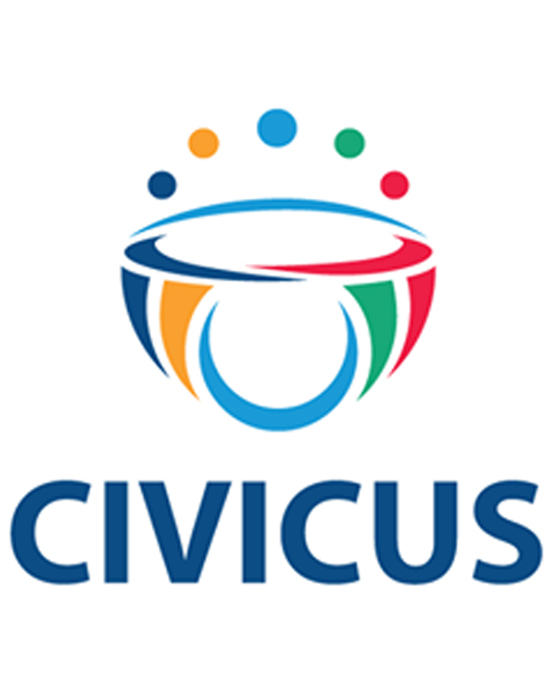 The program is a unique opportunity for human rights educators to acquire practical tools to improve the effectiveness and impact of their work while deepening their understanding of human rights. The CIPHER Grant Programme directly supports the development of early-stage investigators, awarding up to US$150,000 for up to two years to address research gaps in paediatric and adolescent HIV in resource-limited settings. This is a unique ‘stepping up’ opportunity, designed to give investigators the experience they need to compete for larger funding. The grants are resulting in personal and career development, capacity building on the ground, and research that informs critical management and care and leads to policy change. CIPHER has partnered with the World Health Organization to develop global research agendas on HIV testing, treatment and service delivery for paediatric and adolescent populations. CIPHER implements these global research priorities as a funder through its grant and fellowship programmes. The 2018/2019 round will focus on paediatric HIV operational science specifically.